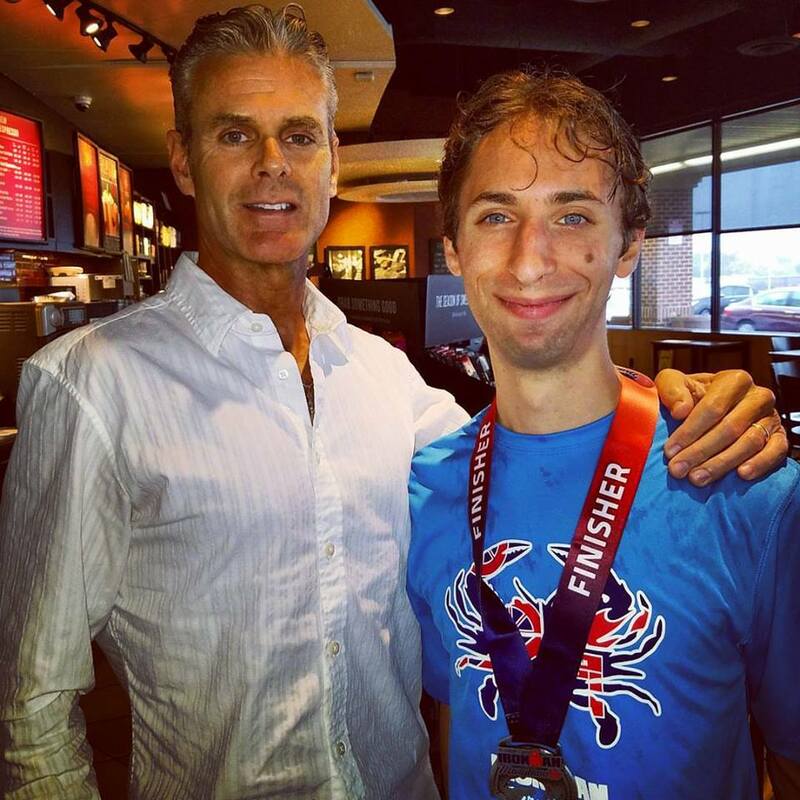 Coach Parker has been training this triathlete starting from the shortest sprint distances, culminating in his 1st Ironman Race. Coach Parker assesses, trains, and finds each athlete’s optimal performance potential at a race format that best suits their abilities. Todd is former Professional Triathlete, Elite Cyclist, Cycling & Triathlon Coach, Personal Trainer, Strength & Conditioning Specialist, Exercise Physiologist, Author, Public Speaker, Guest Lecturer, with a Masters Degree in Exercise Physiology & Human Performance.